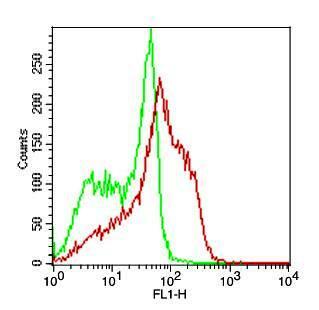 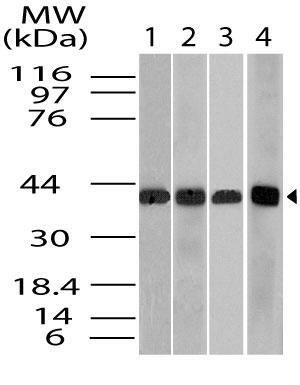 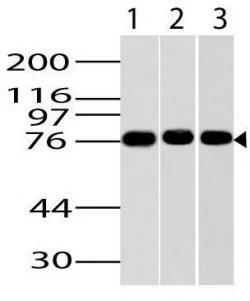 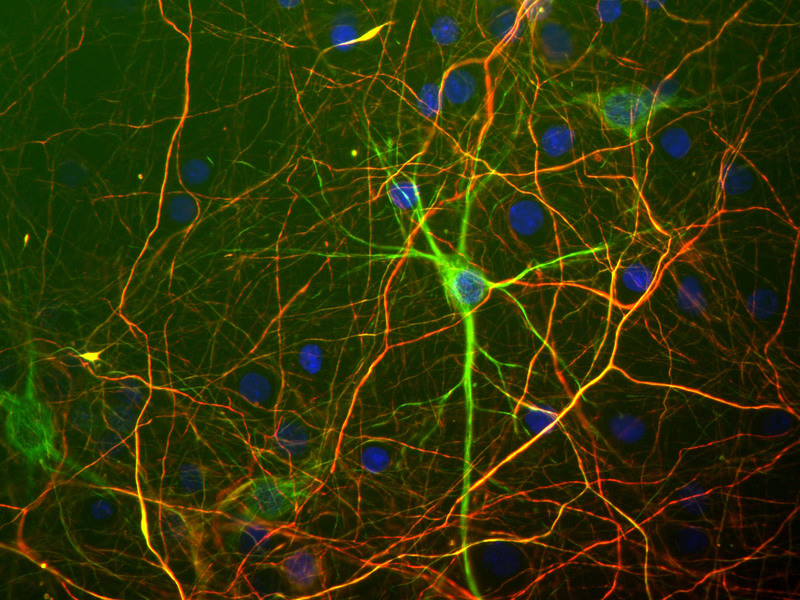 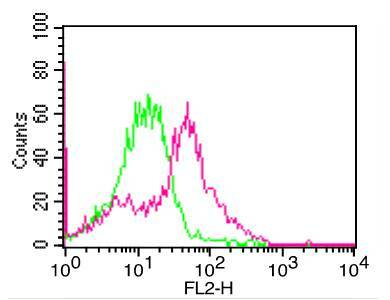 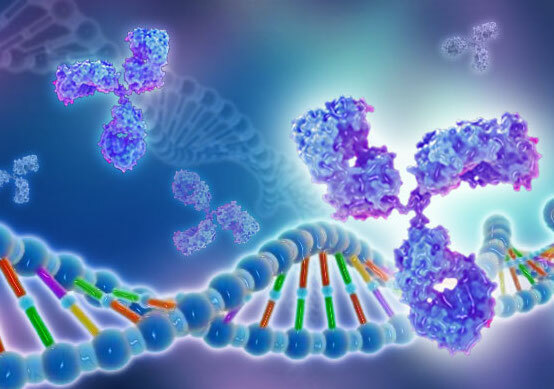 Recognizes a cell surface glycoprotein of 80-95kDa (CD44) on lymphocytes, monocytes, and granulocytes. 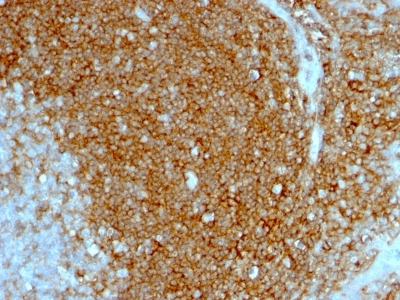 The CD44 family of glycoproteins exists in a number of variant isoforms, the most common being the standard 85-95kDa or hematopoietic variant (CD44s). 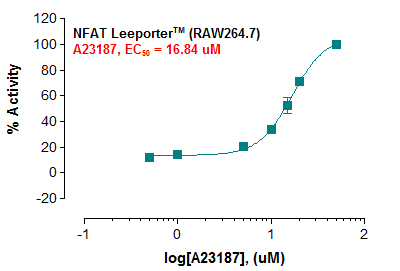 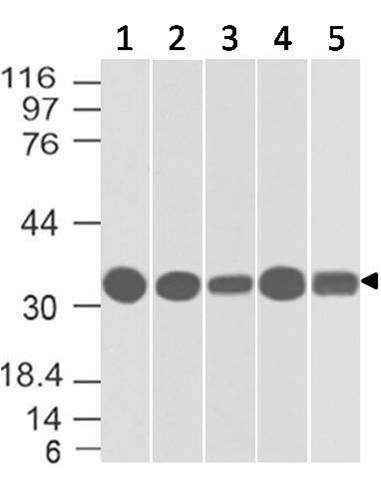 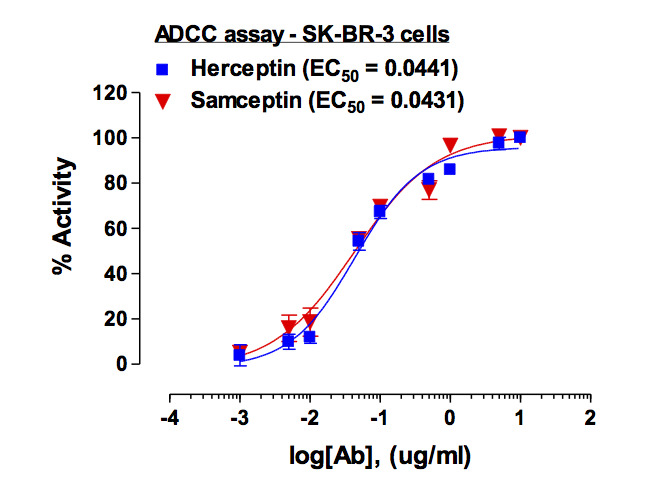 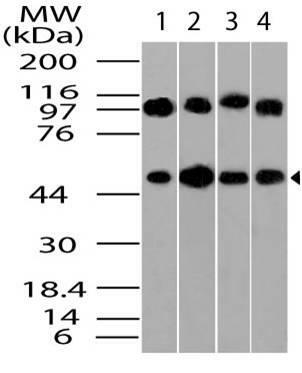 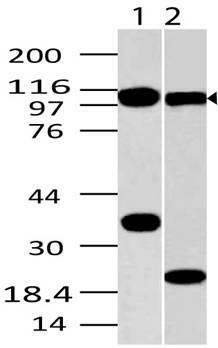 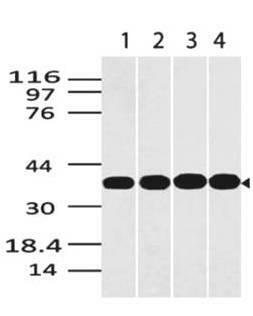 Higher molecular weight isoforms are described in epithelial cells (CD44v), which are believed to function in intercellular adhesion and stromal binding. 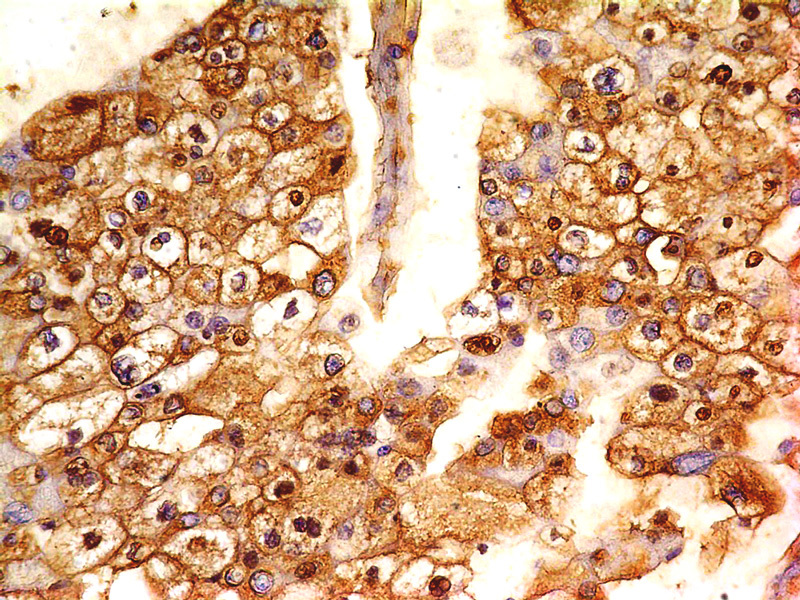 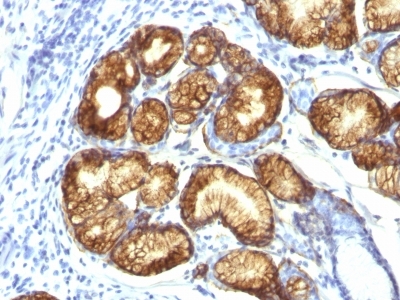 CD44 immunostaining is commonly used for the discrimination of urothelial transitional cell carcinoma in-situ from non-neoplastic changes in the urothelium.